If you are putting on a barbecue cook off, you better take your trophy seriously; you're contestants don't mess around when it comes to BBQ, so why should you? Our BBQ Ribs Trophy is comprised of a full rack of mouth watering ribs on a trophy base, it's so realistic you'll go in for a bite! Our Mini version of the BBQ Rib Trophy is perfect for 2nd or 3rd place contestants at your cook-off. 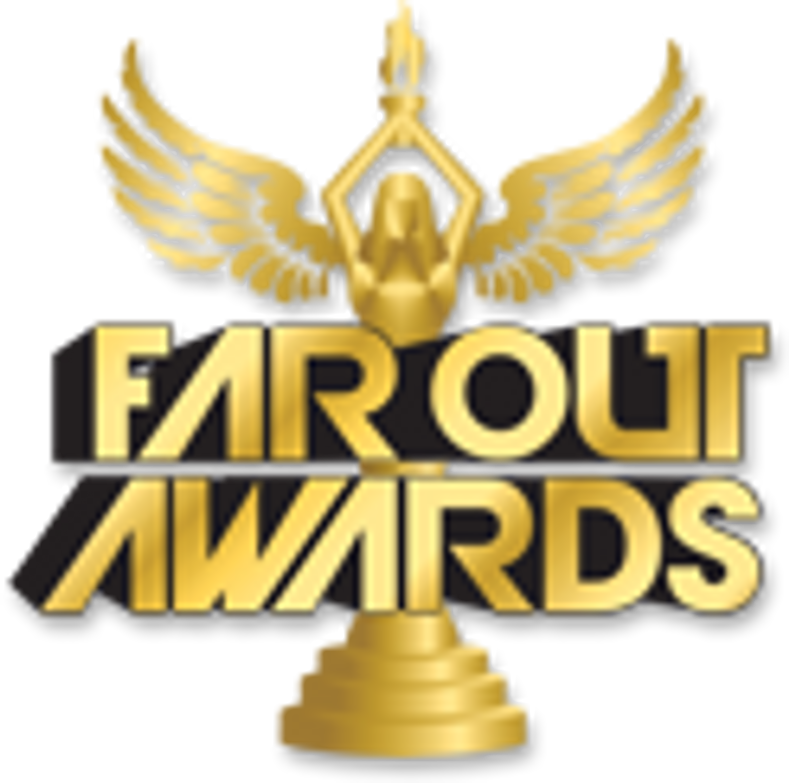 We also have a Far Out BBQ Sauce Trophy, which is perfect for sauce contests and events. And lets not forget about BBQ Chicken! Our Chicken Trophy features a full chicken and can be customized any way you like. 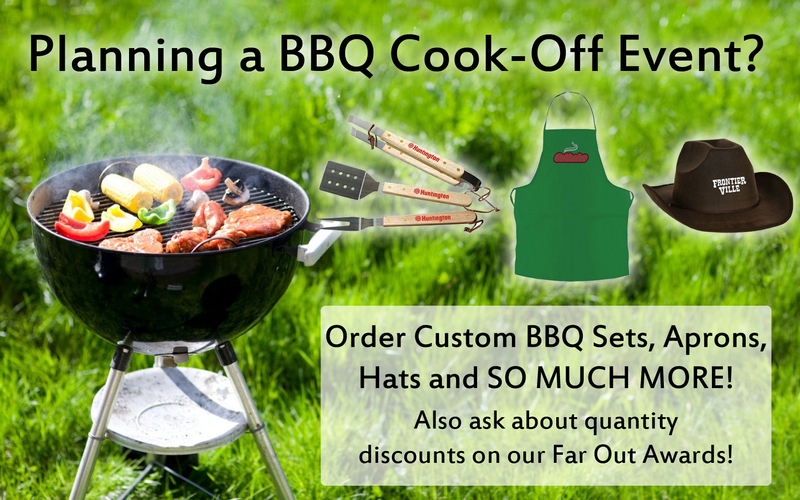 We specialize in making Custom BBQ, Cook Off and Grilling Trophies for our customers, so if you have an idea for an award that you don't see in our store, just Contact Us and we will help you bring it to life!